Accessories for lace wigs, front lace wigs, human hair extensions and wigs can be broken down into various categories including attachment, removal and maintenance. 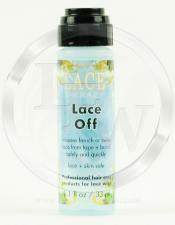 What Lace Wig Accessories for Attachment are Available? This will be tape, glue, bond, and other adhesives. These products all have different properties and characteristics and will vary in strength, length of bond, clarity, comfort, smell, skin irritation and what materials does it bond well to. Lace Front Wig has been involved in the professional hair replacement industry for more than 30 years and has bonded, attached, removed, manufactured and repaired lace wigs, toupees, hair pieces and hair extensions on more than 40,000 clients. We know what products work best based upon the individuals needs and lifestyle. The proper wig maintenance products are very important to keep the beauty of your human hair wig, lace front wig or lace wig. Environmental pollutants and natural elements will cause damage to the hair itself making the hair become weaker, brittle and cause tangling. We offer professional hair replacement products that we use at the factory to detangle, condition and make hair silky and soft. 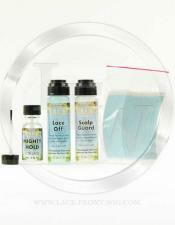 These products were previously unavailable to the general public and were only used at our hair factory. We are the only company to offer professional wig maintenance products used in the hair factories to maintain and recondition the human hair to keep your hair looking like new. We offer maintenance products not available elsewhere. We also specialize in wig accessories for cancer patients. 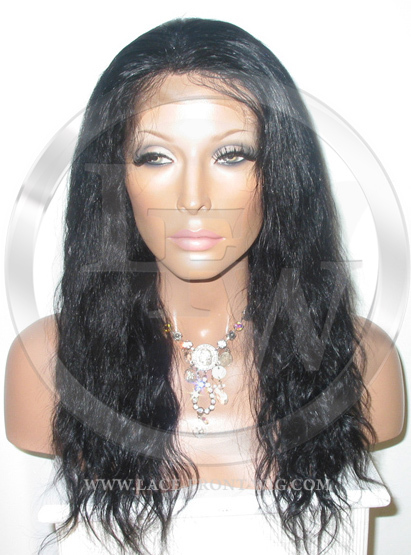 We offer wig accessories wholesale for women and men. 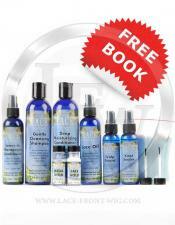 We send you Free Wig Maintenance tips with purchase. Questions & Answers about Wig Maintenance and Lace Wig Accessories you should know about! What are the most important wig maintenance and lace wig accessories to have? 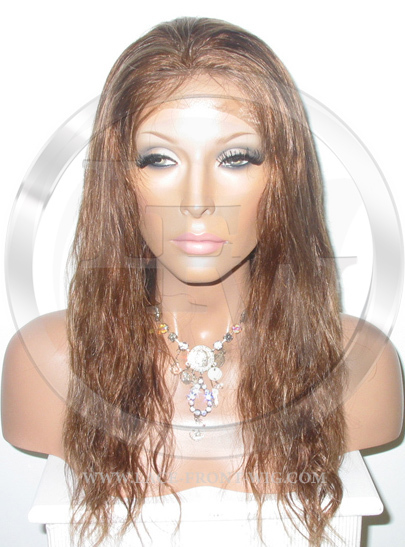 You want your human hair lace wig or wig to look and last as long as possible. If it becomes brittle and lifeless, so does your appearance. In order to always look your very best you need wig maintenance and lace wig accessories in your bathroom. Must have lace wig accessories include, a wig stand to keep its shape when removed, a wig cap to keep your existing hair compressed for a better and more comfortable fit, hair conditioners, leave in hair conditioners, a silk serum, detangler, reconditioning spray, knot sealer and the proper shampoos. You want moisture to keep the human hair silky, soft and smooth. 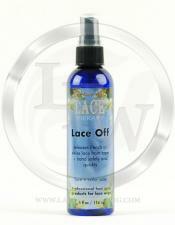 Why are wig maintenance products and lace wig accessories so important? The minute the human hair lace wig or human hair wig leaves the manufacturing facility it deteriorates and damage is occurring to the beauty of the hair. Natural elements including pollutants, sun, salt, wind and acid rain begin to breakdown the hair, diminishing its strength, durability and beauty. When you wash, remove and use removers on the lace wig or wig if further damages the hair. 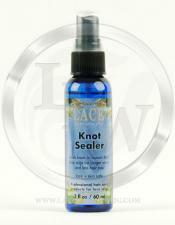 You must replenish vital moisture and antioxidants to keep the hair strong, moist and shiny.